In terms of a star-studded cast, it does not get much bigger than Kenneth Branagh's latest adaptation of Murder On The Orient Express. 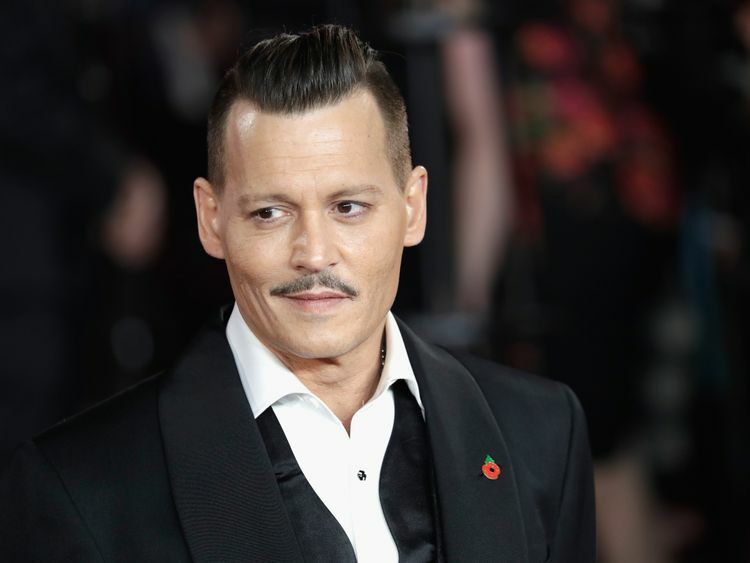 As well as the Oscar nominee, who is not only in the director's chair but also plays renowned detective Hercule Poirot, the list of featured actors includes Dame Judi Dench, Johnny Depp and Michelle Pfeiffer. The film does not stray too far from the 1934 Agatha Christie novel it is based on.After a wealthy businessman is murdered on the train, private detective Poirot has to uncover which of the passengers is the killer - before they strike again.But with so many big names on set, did the cast find themselves getting starstruck? Michelle Pfeiffer told Sky News she definitely felt the nerves when she first arrived on set. "It was very intimidating, I remember the first day when we were all assembled and we were all working on that day, it was very powerful," she admitted. "I think we were all a little bit nervous. "And there was one cast member in particular that many of the others - including Penelope Cruz - looked forward to working with. 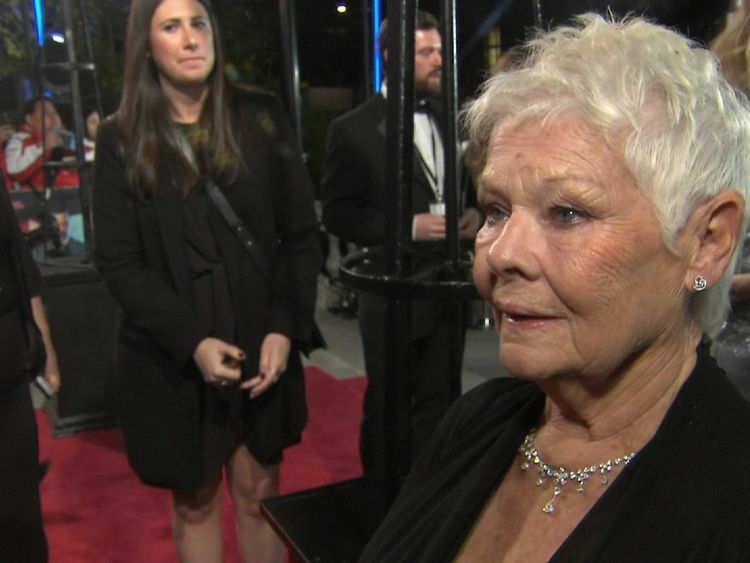 "Of course Judi Dench - I've worked with her before and I love that woman so much, she's so adorable and funny," Cruz said. "And Johnny I've worked with him many times and I've known him since I was 18, so he's a very good friend. "Many of the others I had never met before but to see all of them together was a very strong image every morning." 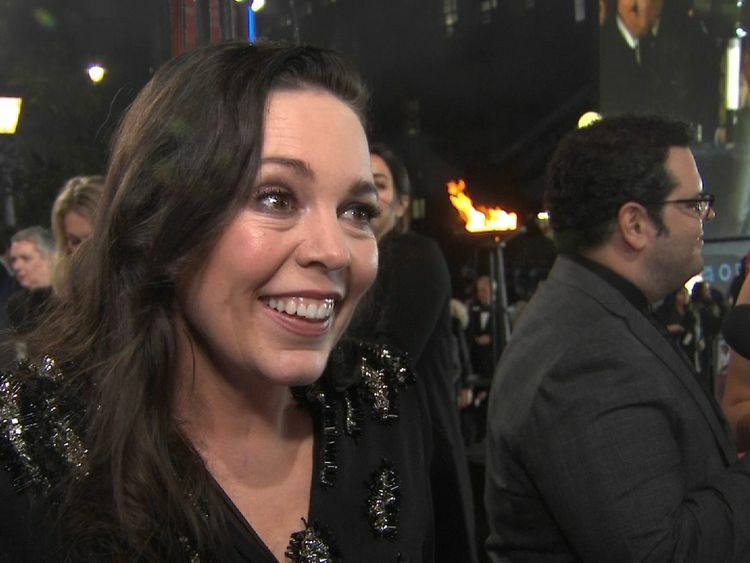 Olivia Colman said she was also excited to work with the Oscar-winning actress, but that she soon realised Dame Judi isn't always on her best behaviour during filming. She said: "It turns out she's really badly behaved, so that was great. Burping, fart jokes, trying to make you laugh when you're on camera. She's very naughty. "And while you might expect a group of A-listers to be competing for attention, Daisy Ridley says that wasn't the case. "It's amazing because it never felt like that. It wasn't like people vying for something, it was all of us in something together. It very much felt like a group," she said. For Kenneth Branagh, at the helm of the film, there was one thing he did struggle to control: Poirot's famous moustache. "It had its own trailer, it was very badly behaved, the enemy of food - breakfast is a challenge with something that big," he joked. "It's labour intensive, not a friend of the damp or the heat, you have to get ready to avoid things nesting in it, and generally marshal it. "And while he admitted the cast were also difficult to marshal at times, he said they were all masters of their craft. "They're all such thoroughbred actors, such amazing skill levels, working with each of them one-on-one with these interview scenes which Poirot would do, I as an actor was just watching with such fascination because these people are all at the top of their game, you don't have to say much, your job as a director is to get out of the way. "Murder On The Orient Express is out in cinemas in the UK on Friday.